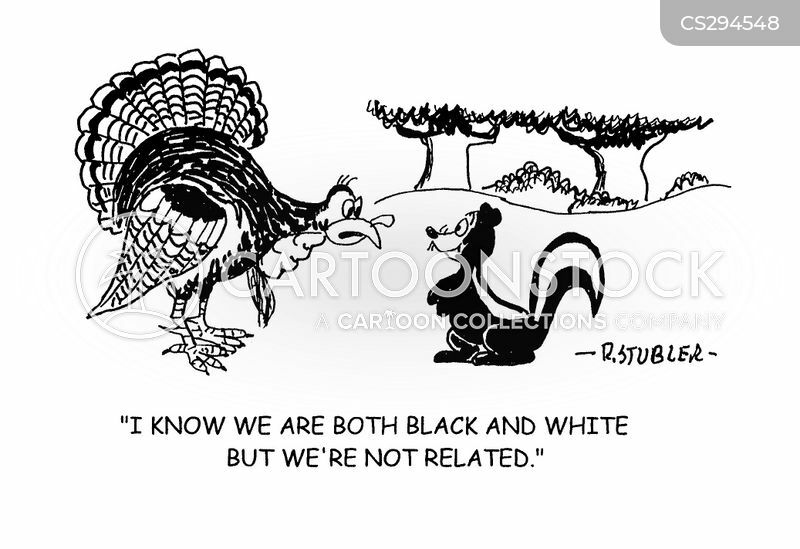 "We're so excited. 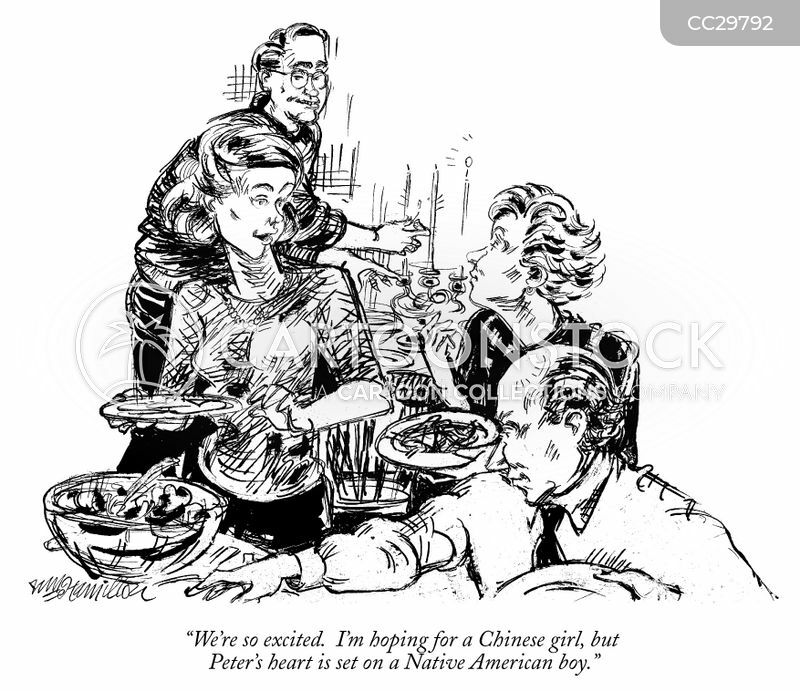 I'm hoping for a Chinese girl, but Peter's heart is set on a Native American boy." 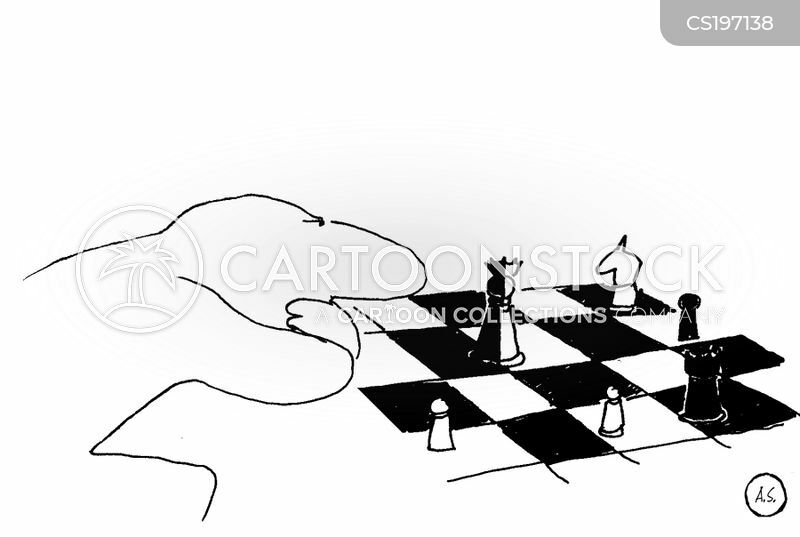 "You're wrong. 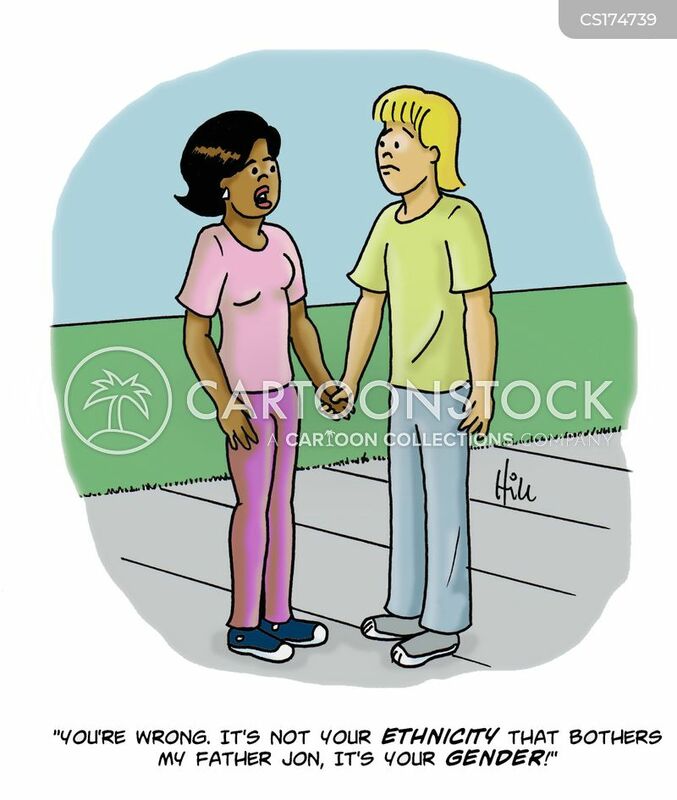 It's not your ethnicity that bothers my father Jon, it's your gender!" 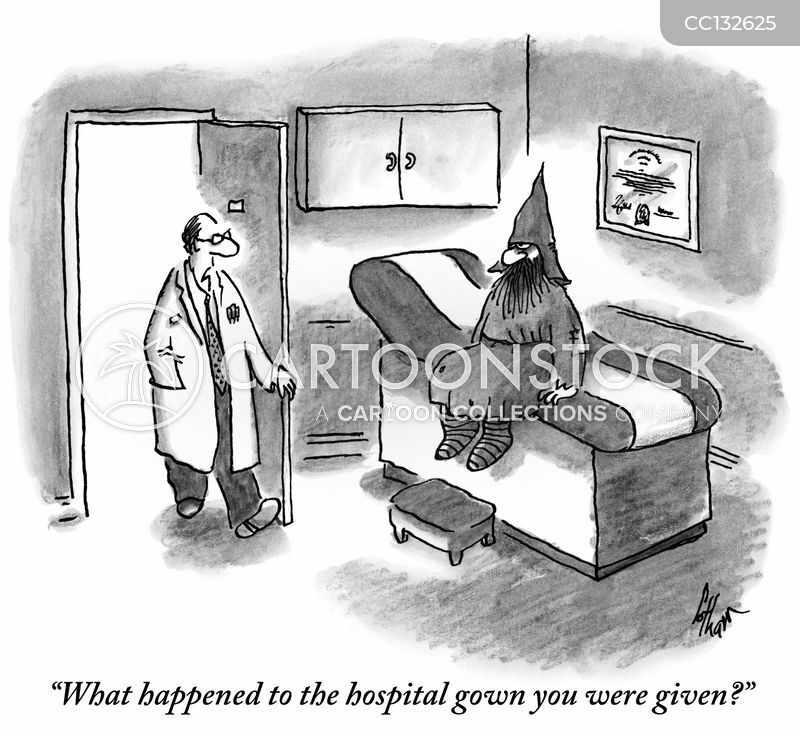 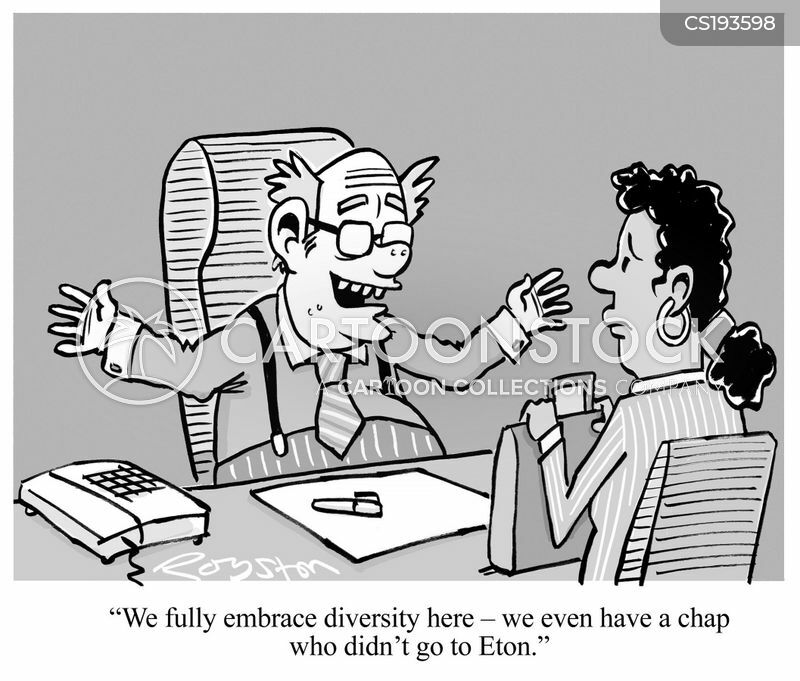 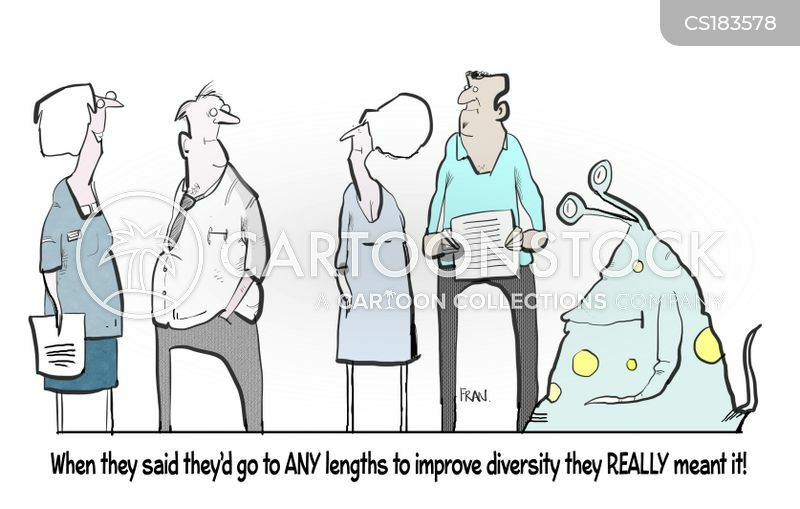 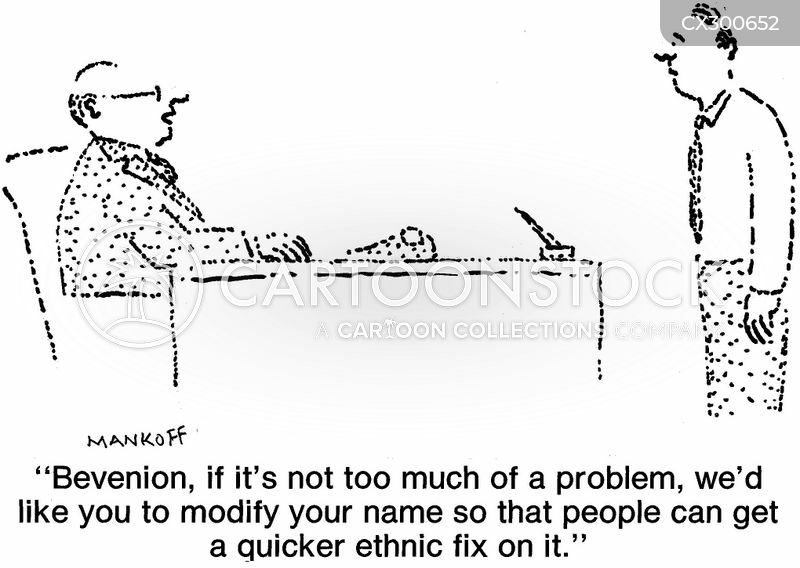 "When they said they'd go to ANY lengths to improve diversity they really meant it!" 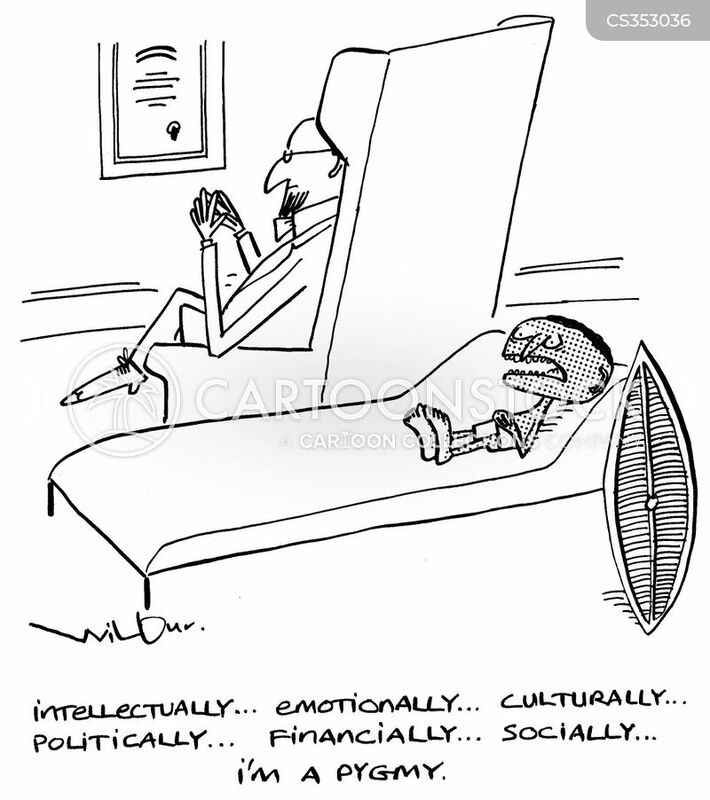 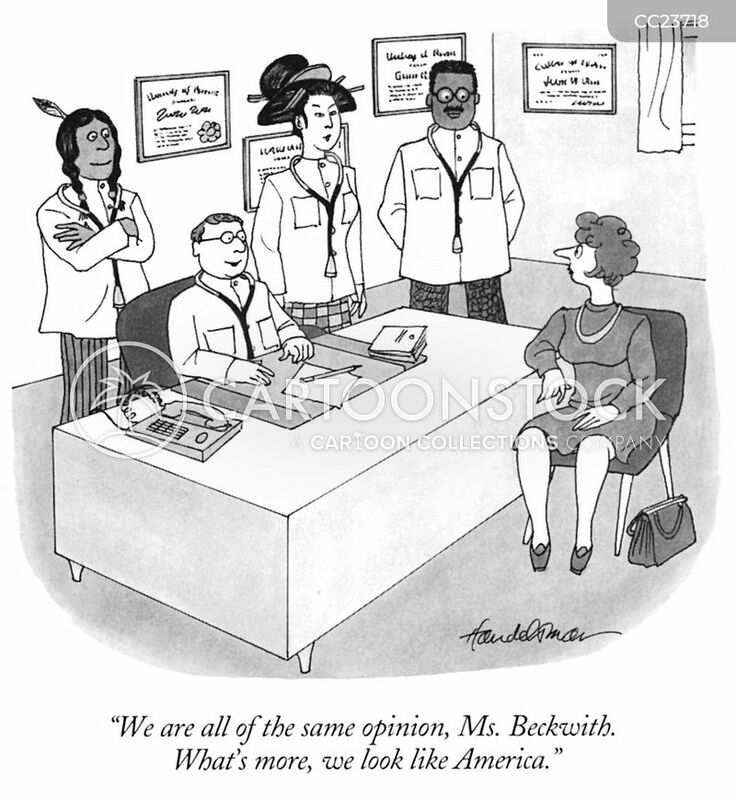 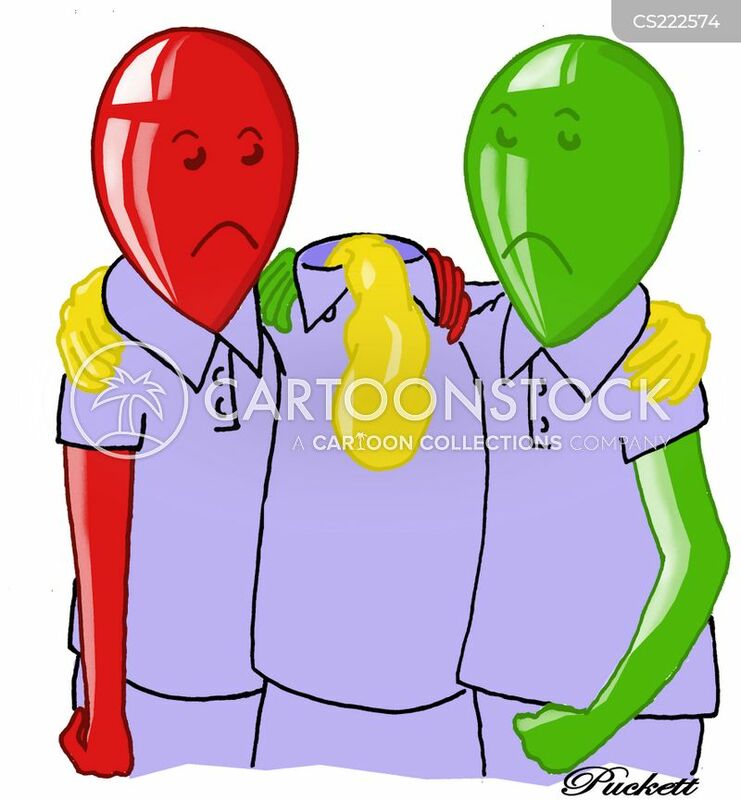 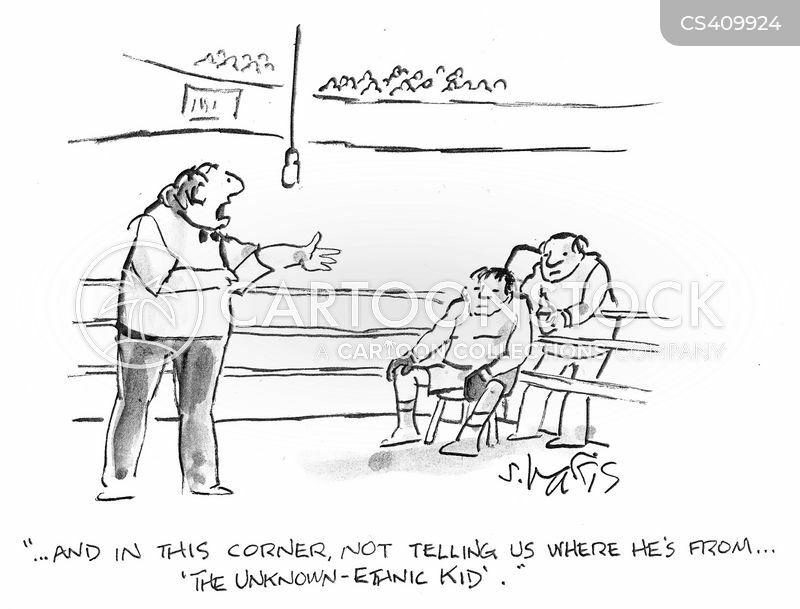 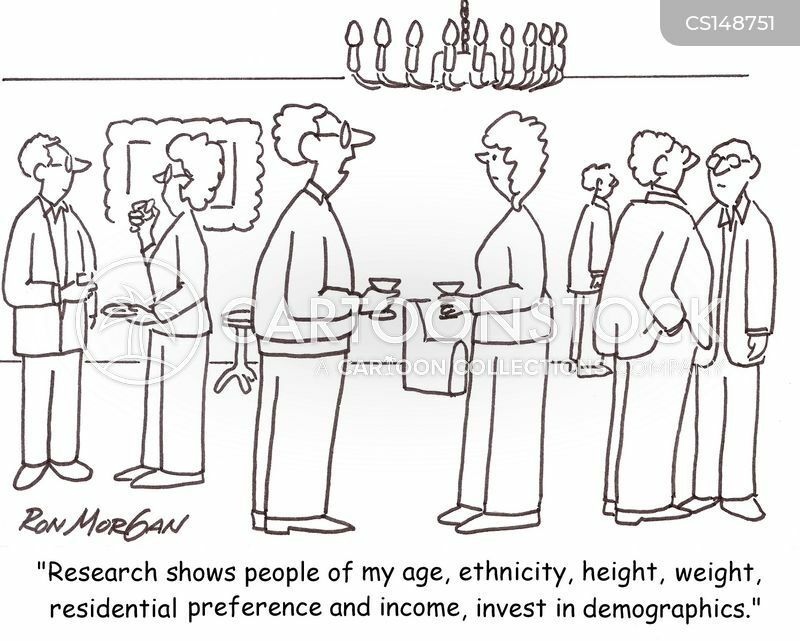 "We are all of the same opinion, Ms. Beckwith. 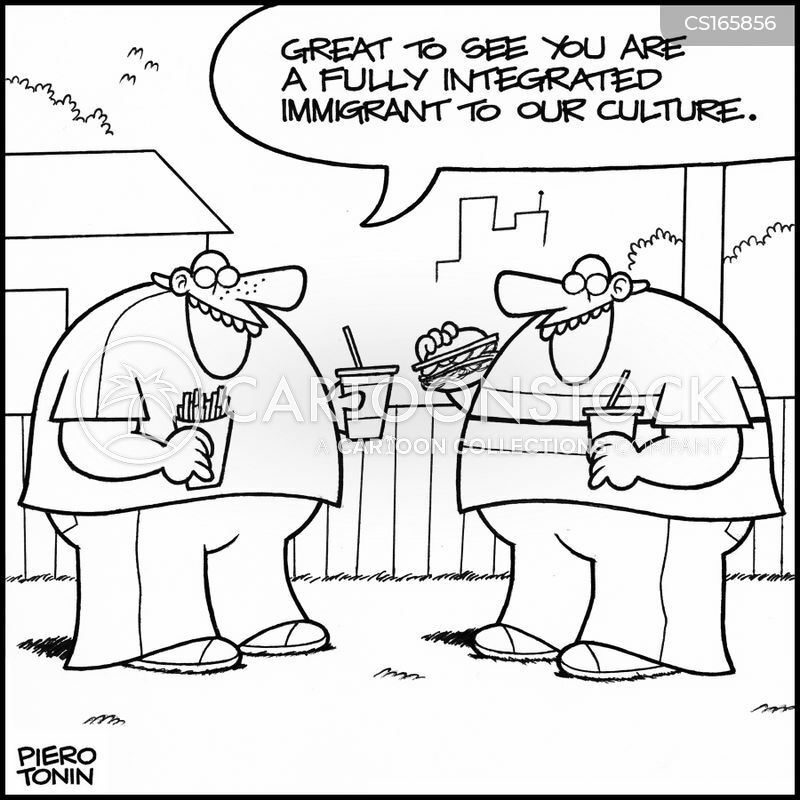 What's more, we look like America." 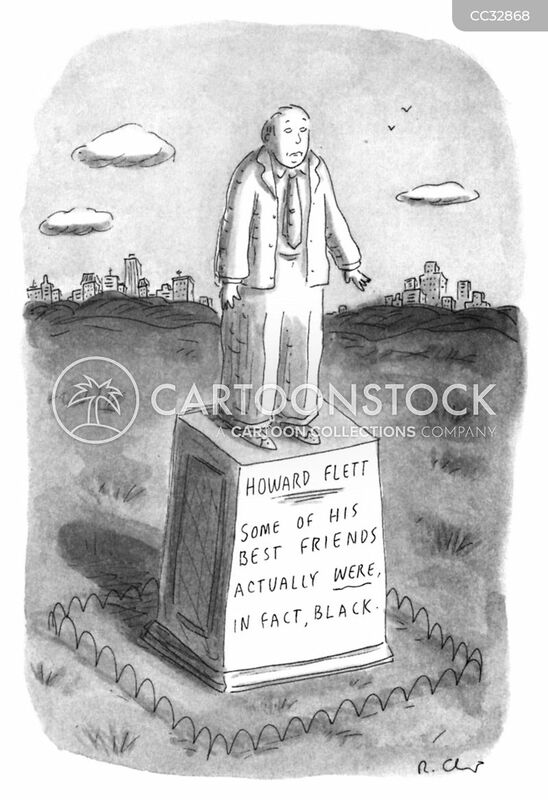 Howard Flett - Some of his best friends actually were, in fact, black. 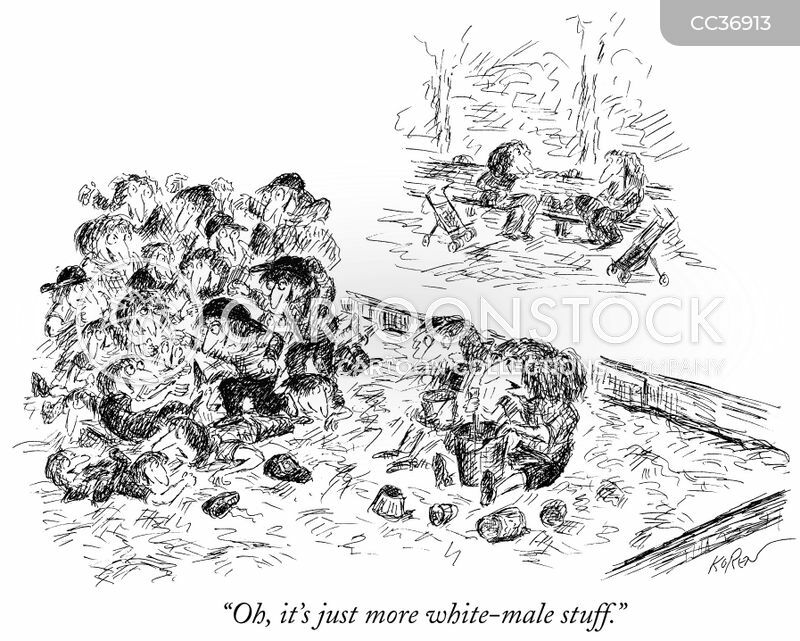 "Oh, it's just more white-male stuff." 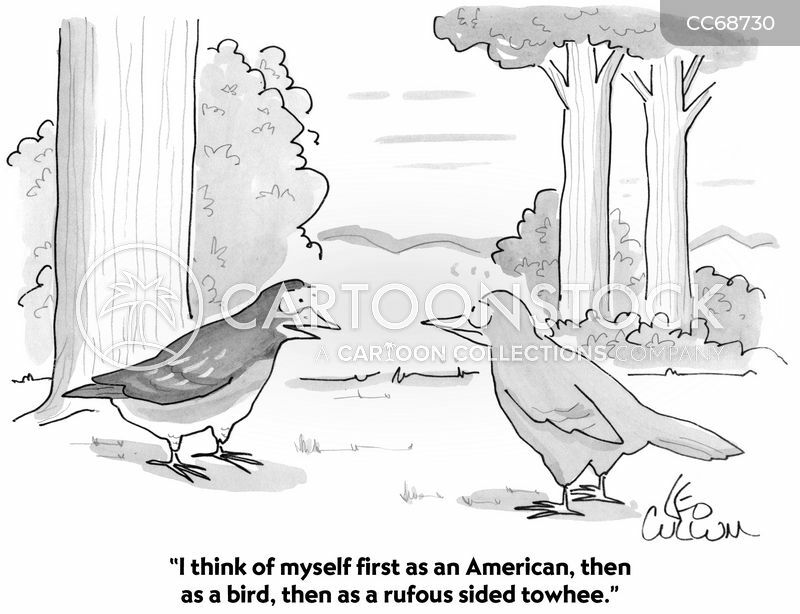 "I think of myself first as an American, then as a bird, then as a rufous sided towhee." 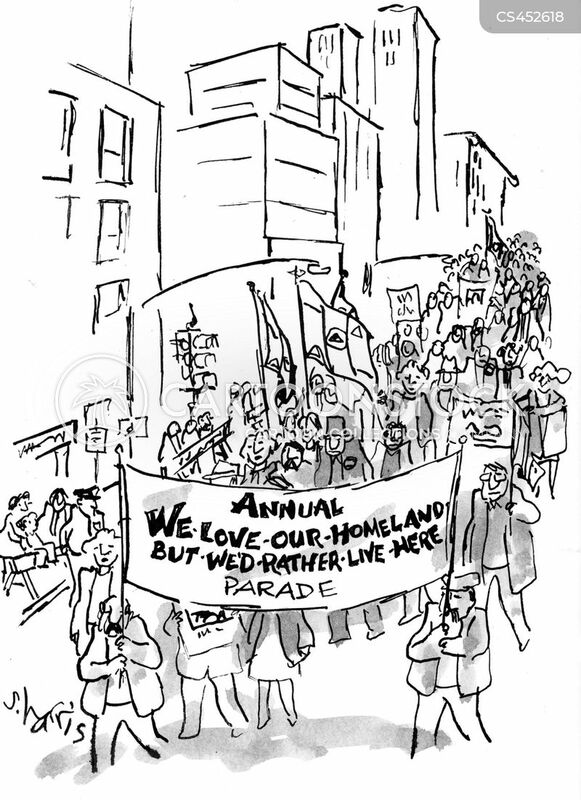 "Annual We-Love-Our-Homeland-But- We'd -Rather -Live -Here Parade. 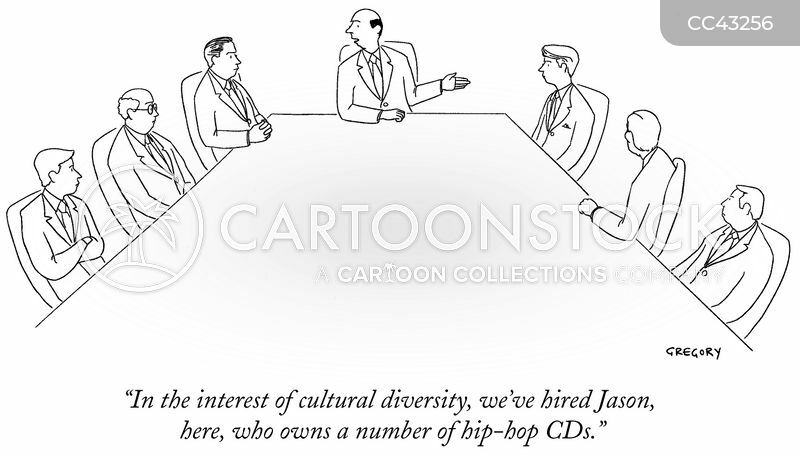 "In the interest of cultural diversity, we've hired Jason, here, who owns a number of hip-hop CDs." 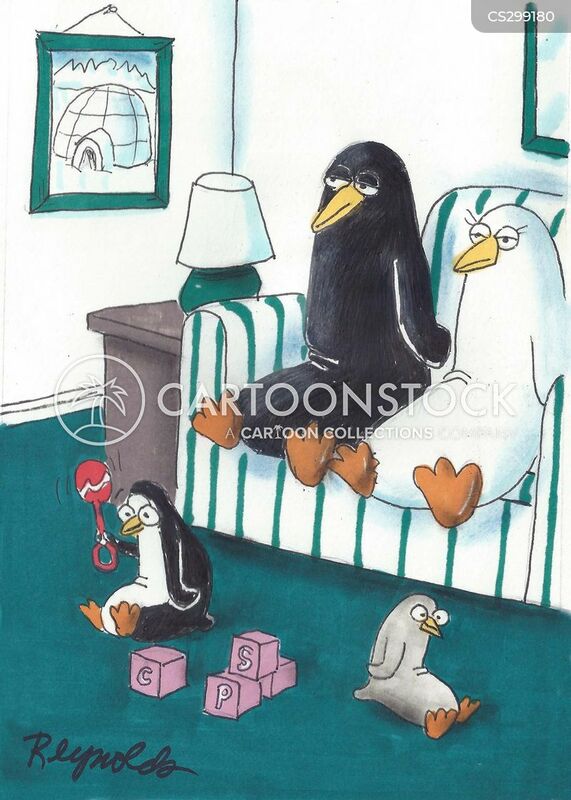 Black and white penguins with gray and black and white child. 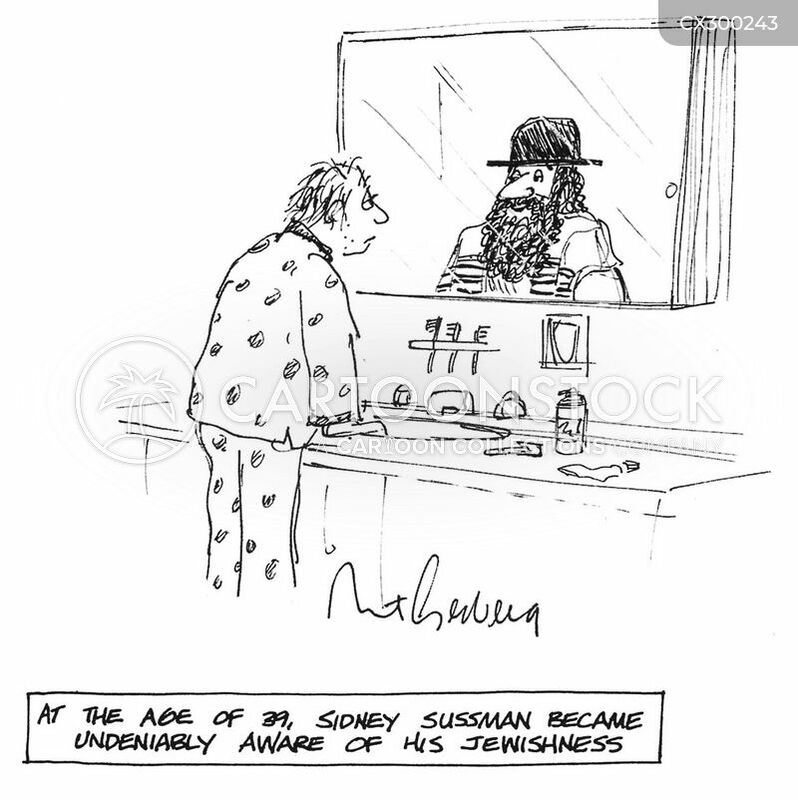 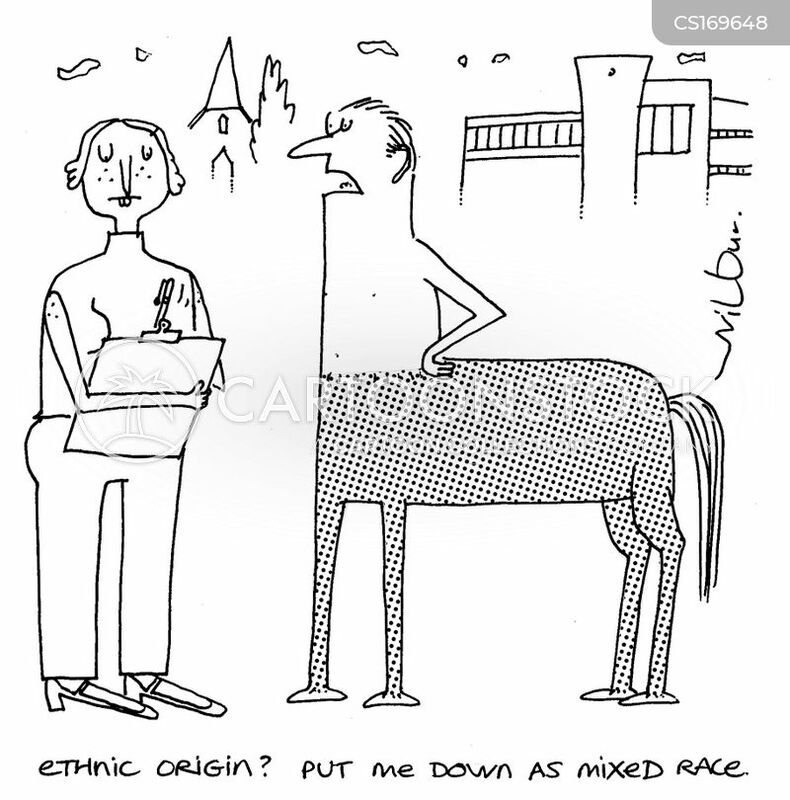 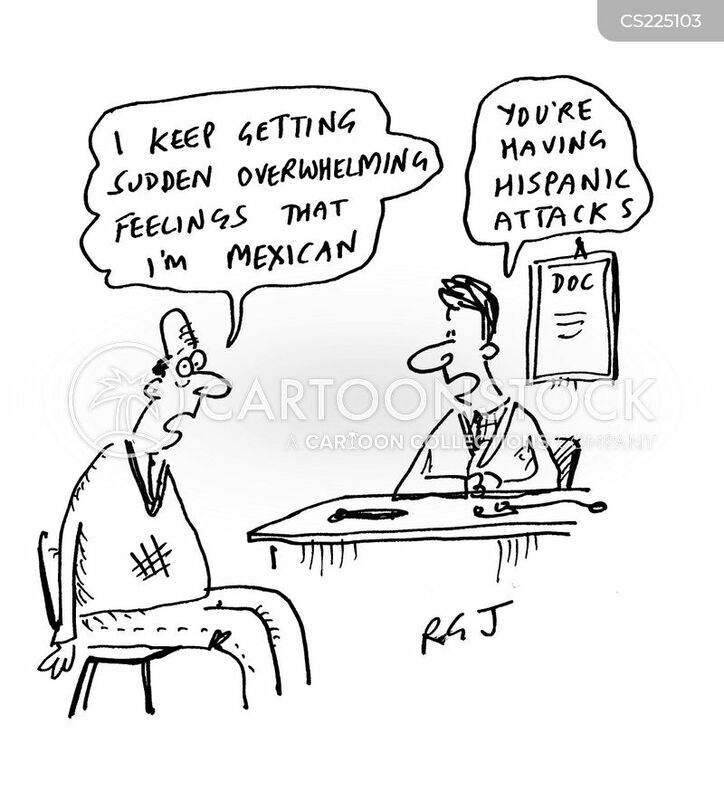 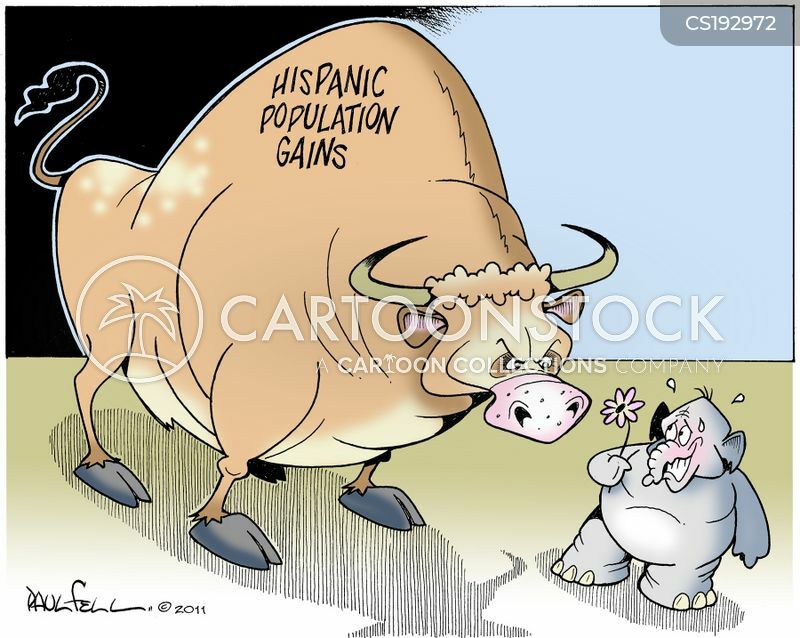 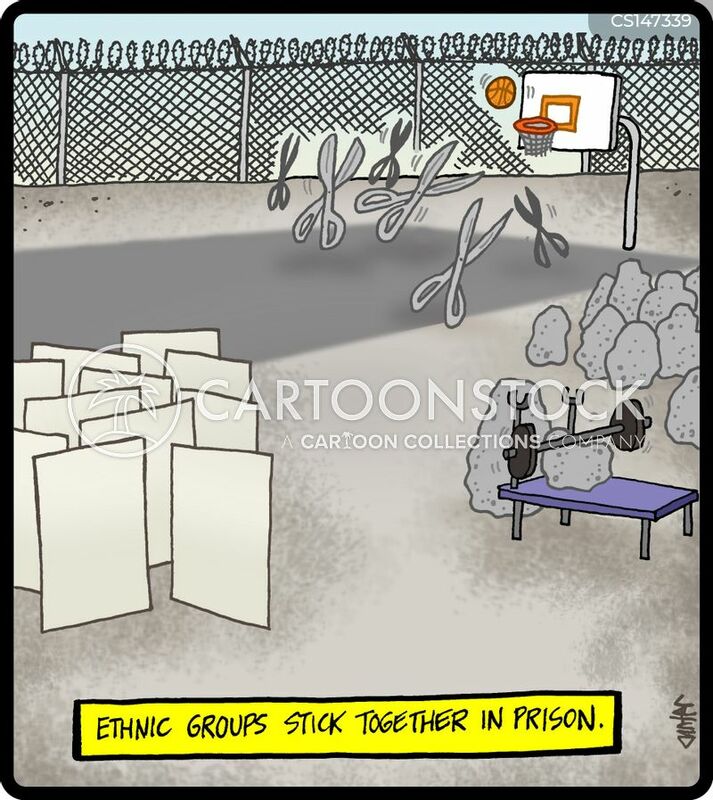 Ethnic groups stick together in prison.